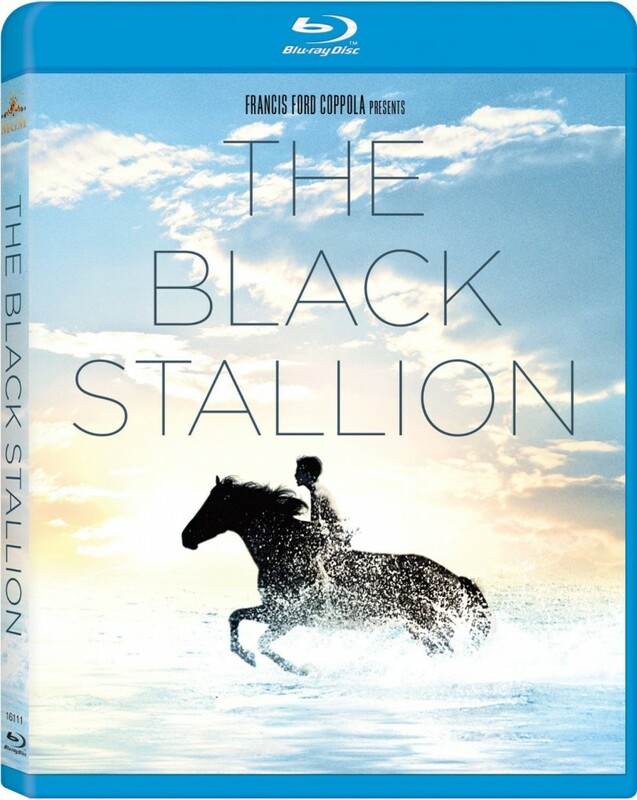 Finally after waiting years the HD of “the Black Stallion” feature film is coming out on Blu-Ray! Yeah! Coppola’s American Zoetrope / MGM 1979 Academy Award winning movie will be released on March 18, 2014 on Blu-ray disk. Carroll Ballard directed Kelly Reno, Mickey Rooney and a cast of classic stars in one of the most popular movies of all time. The critic Pauline Kael of the New Yorker wrote, “this may be the greatest children’s film of all time”. As I had the honor of being able to work on the movie from the very first days, even before filming began, going around with Carroll and Dad to look for THE STALLION. What a long wonderful road it’s been. So many of us have been asking for a HD version and it should look great on that huge flatscreen TV you are watching the Superbowl on tomorrow. Once this comes out they may be inspired to put it together as a trilogy with “Black Stallion Returns” and “Young Black Stallion” as a set … or even better a TV mini series! We’re still working on getting that next feature, “Black Stallion Revolts“, in production. 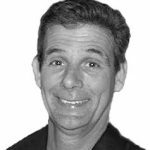 Why does it take so long in Hollywood? Maybe they have too many cars and not enough horses! You can pre-order the disk now through Amazon (you have to click on the blu-ray choice) BUT, if I were you, I’d wait a bit ’cause I’m getting a DISCOUNT code which will save us all a little money. The disks are still in production but they promised to send me the code soon – you won’t get the Blu-ray till March 18 anywhere so get it HERE for less! Happy Days and I’ll post the code ASAP! New Year’s eve 2014 at Arabian Nights! !